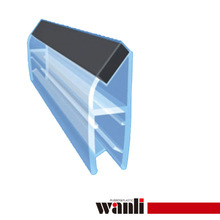 Plastic door casement from wanli industral Co.Ltd is made of EPDM 、soft PVC or TPE material which resisitance to -30° to +85°,anti-aging.It can act as a gasket to prevent rain water,insect and other dirts from entering into the room by the door.This Plastic door casement is transparent. When you match it with doors and windows, you don't need to consider the color design problem. The above is the description for plastic door casement. If you want to know more about foam door seal tape, door seal conditioner, etc., you can contact us. The following is about plastic door casement related description, I hope to help you better understand plastic door casement. Image of this plastic door casementIf you want to know more parameter plastic door casement, or other related adhesive door bottom seal, adhesive door seal strip…. and other products related information,you can contact us. The following is about plastic door casement related detail, I hope to help you better understand plastic door casement. If you want to know plastic door casement, more related products Image, such as adhesive door seal, and foam door seal tape… etc., you can contact us directly. 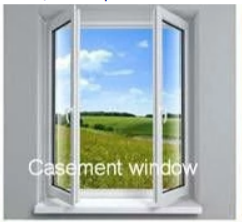 We can provide you with more plastic door casement, related information, or door seal conditioner, or adhesive door bottom seal… information sent to your e-mail. 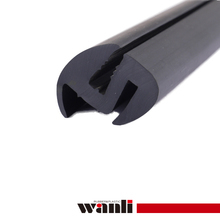 Xiamen wanli industral Co.Ltd is located at China Xiamen, Our factory has more experience in production plastic door casement，and we can provide multiple types related products, such as adhesive door seal strip,adhesive door seal,foam door seal tape,door seal conditioner,adhesive door bottom seal,etc. If you want to know more details about these, welcome to contact us! We have standardization process in production plastic door casement, and ensuring our product’s quality.We have professional pre-sales team, they can answer your each questions, which are about adhesive door seal strip,adhesive door seal,foam door seal tape,door seal conditioner,adhesive door bottom seal,etc.We have hard-working after-sales team, who are providing after-sales service and protection for our clients. 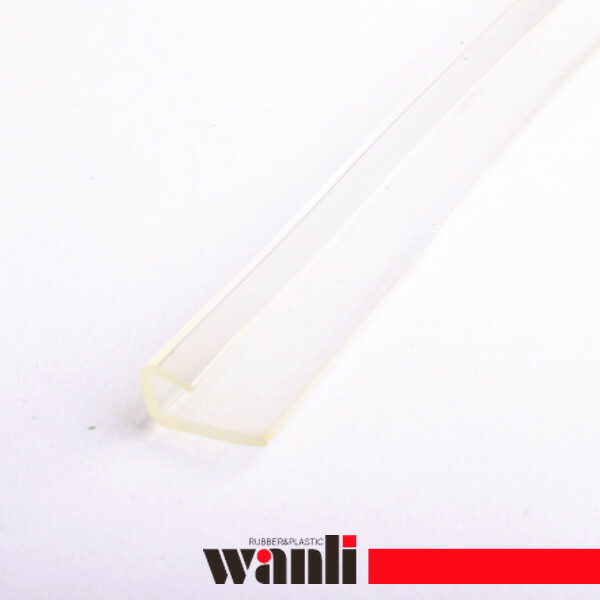 If you have some problems about plastic door casement, or want to know more details about adhesive door seal strip,adhesive door seal,foam door seal tape,door seal conditioner,adhesive door bottom seal,etc. welcome to contact us! 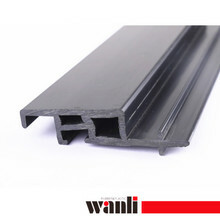 Looking forward to your inquiry for this plastic door casement.